Cold weather is definitely not my kind of vibe, I am a sun worshipper even if I don't do suntanning. But one of the few things that get me excited about colder weather are booties. The other things are baking and snow days. But back to booties. I do love how you can turn up a simple outfit of leggings and a sweater that can easily look underdressed, to a cool outfit that looks effortless. 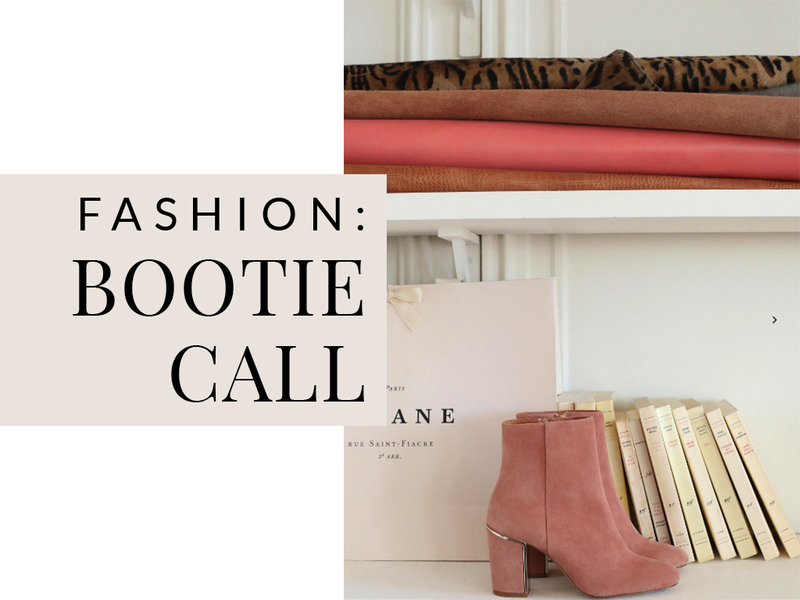 I find a lot of the inspiration pictures I have saved on my Pinterest board for Fall and Winter are basically models dressing up an oversized hoodie/sweater with some booties. 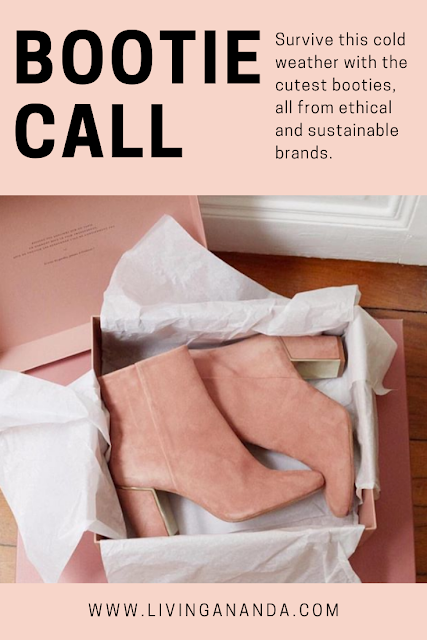 So, to make things interesting, I have rounded up a few booties from different brands, which of course are all either vegan leather, fair trade, artisan made, conscious or eco friendly. And even though some of them are more on the expensive side, I think they are all quality and versatile styles that you can use for years to come, no matter the trend. This is my kind of investment piece. I personally have 4 pairs of booties or so and my last pair I purchased about 2 winters ago. Two of them I used to wear to work and the heel height is very comfortable to run around during the day but also look dressy enough to wear after to a dinner or happy hour. That is why I like booties so much, because you know...you want to be fashun but also comfortable. Best of both worlds.